Life sometimes grants us rare opportunities to spend time in exotic remote places, experience quite different lifestyles and unique cultures. 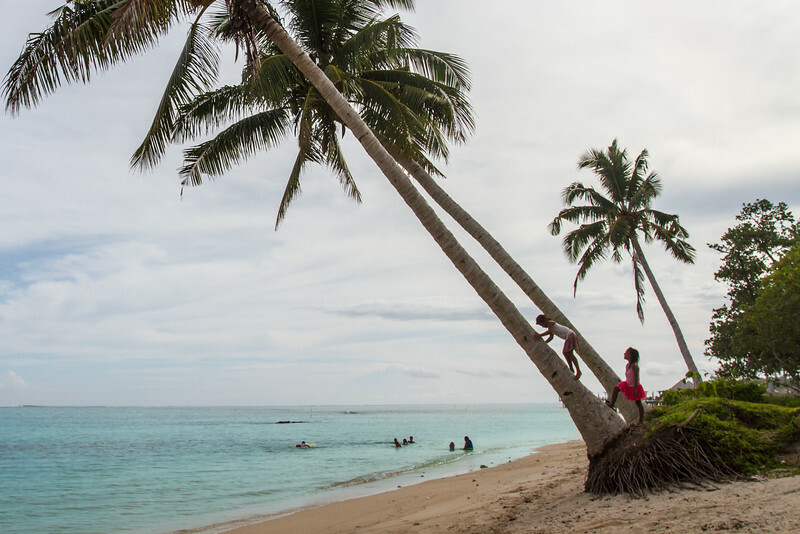 Samoa’s relative isolation from the rest of the busy modern world, its pristine and rich environment have led me to travel more then 20 000 km from Russia to the Pacific. 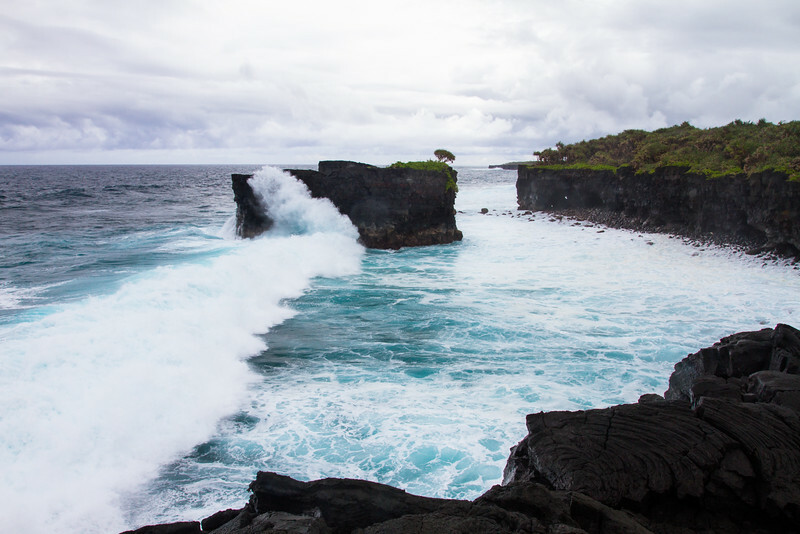 I’ve spent almost 40 days traveling two major islands of Samoa – Upolu and Savai’I, visited its villages, ocean beaches, cultural events, participated in one exploratory project and enjoyed local food. 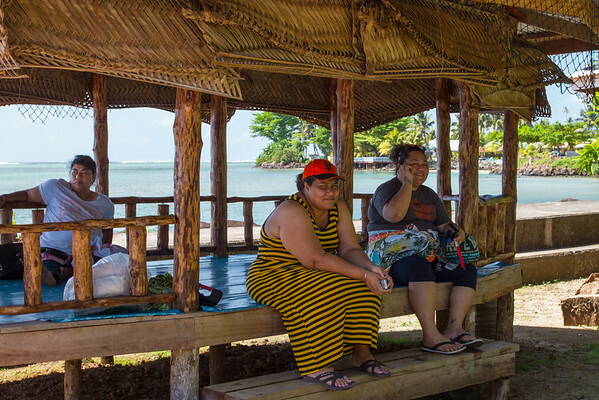 The first thing I was struck with in Samoa, were intense ocean and terrestrial colors, coupled with the friendly sunny mood of the people and gentle pace of life. I felt an irresistible desire to photograph this piece of the pristine world. So here is the collection of my visual impressions about the people of Samoa and its gorgeous nature. 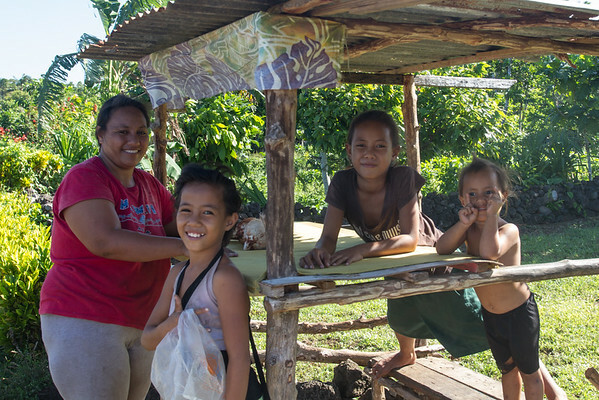 Proud and friendly, Samoans live in harmony with nature, ensuring the environment is unspoiled, safe and clean. 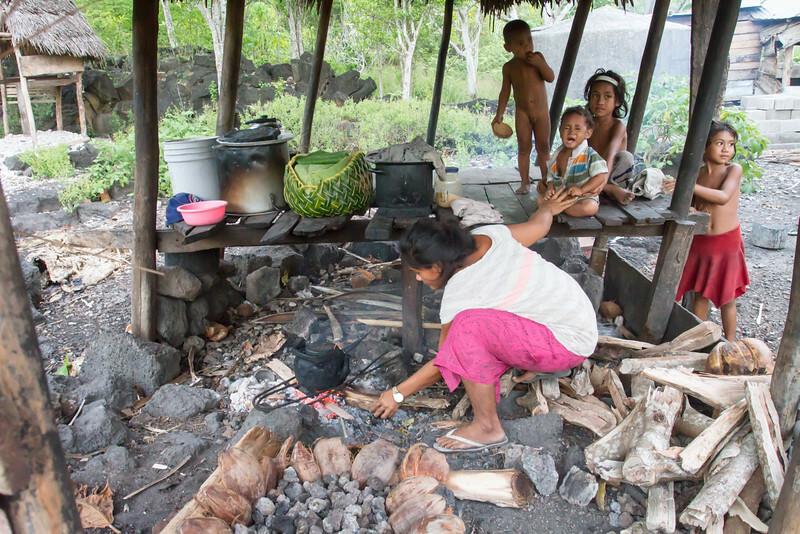 Life has changed very little for many of Samoa's people and 3000 years old community customs are still an integral part of everyday life. 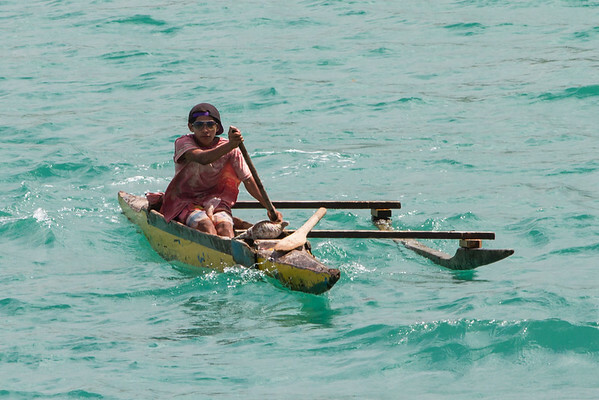 The best way to experience traditional way of life, called Fa’a Samoa (The Samoan Way) is to visit their villages. Just observe and respect local customs and you will be welcomed to visit their fales, gardens, plantations, talk to villagers and matais (chiefs). 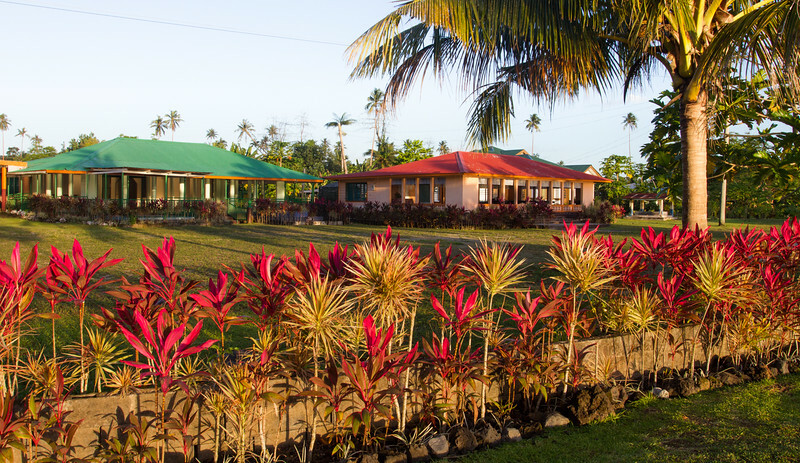 There are over 360 villages in Samoa. Churches of various denominations are visible in every village as well as large meeting houses with colorful greenery around. 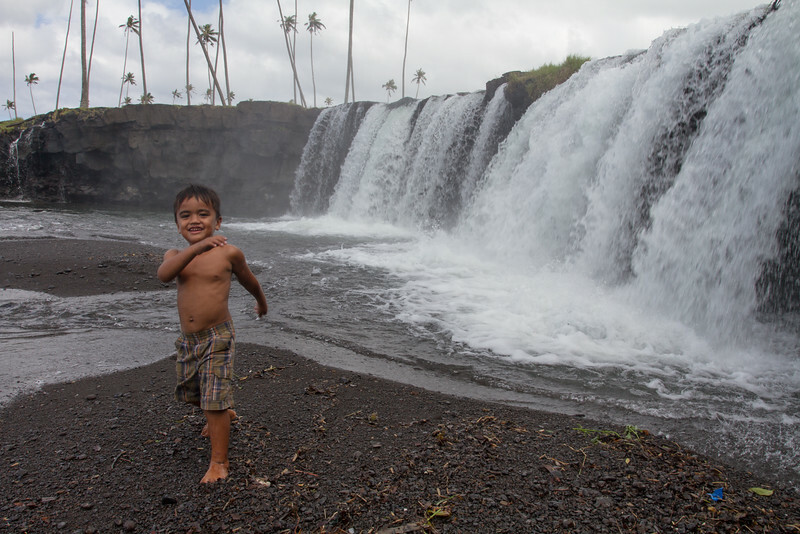 Especially memorable was my visit to the largest village of Savai'i island – Falealupo. Many of villagers live well below western living standards and there are limited employment opportunities. They rely on community assistance and money transfers from relatives, who made a living in New Zealand, Australia, USA. Still, they have fertile volcanic soil, forest gardens with lots of fruits, ocean with plenty of fish, free shelter (fales) and live happily in this stunning nature. I have never seen so many smiling, relaxed, generous and friendly people. 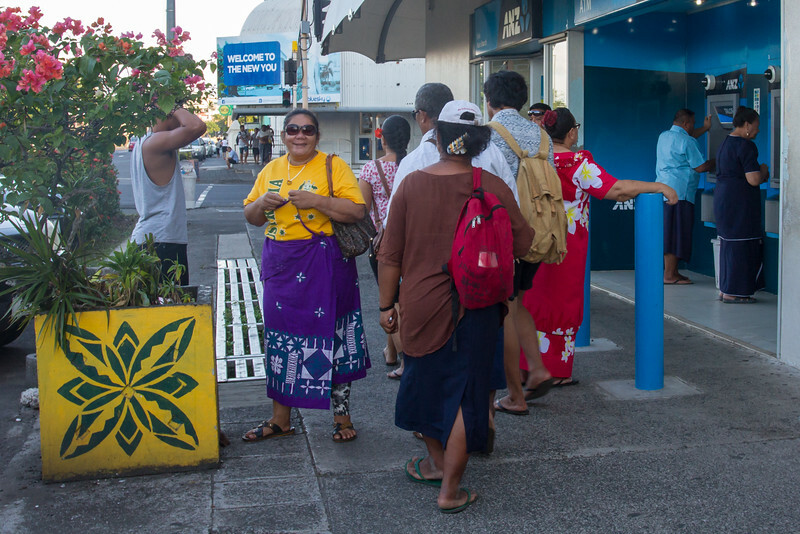 Young and educated Samoans are encouraged to stay and work in Samoa. 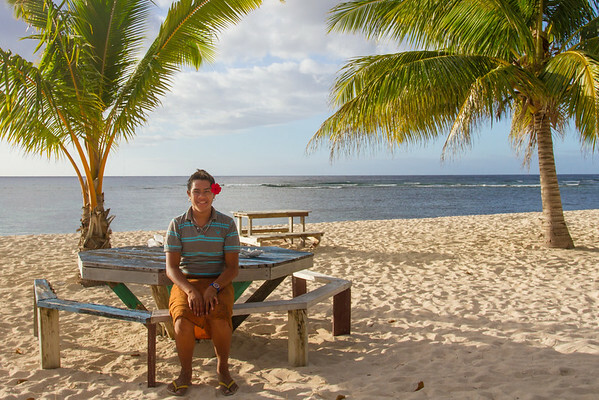 Open smile, relaxed moods make attractive Samoans even more catching, appealing to make a photo. They sometimes remind of Gauguin's paintings. Kids are amazing everywhere. Here they live in a tropical paradise, where they express their joy and curiosity. 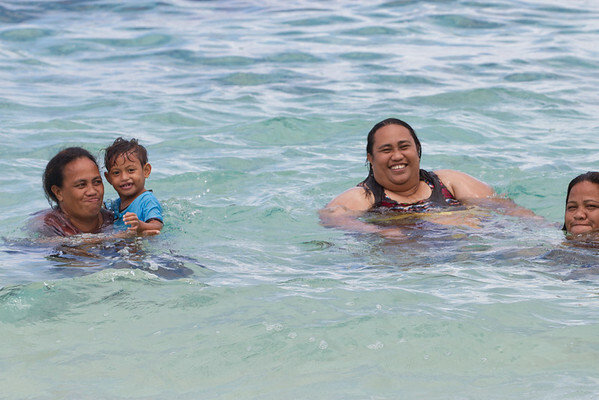 Samoans like to spend their free time on pristine unspoiled beaches with their families and friends. I have not seen them swimming, just relaxing and playing in shallow waters. And I know that they are fearless free- divers and spearfishers in open sea. I asked my friends- why is that? "...well what is the point in wasting energy on useless activity like swimming strokes of various styles? It gives you neither fish, nor rest" – A rather practical mindset. 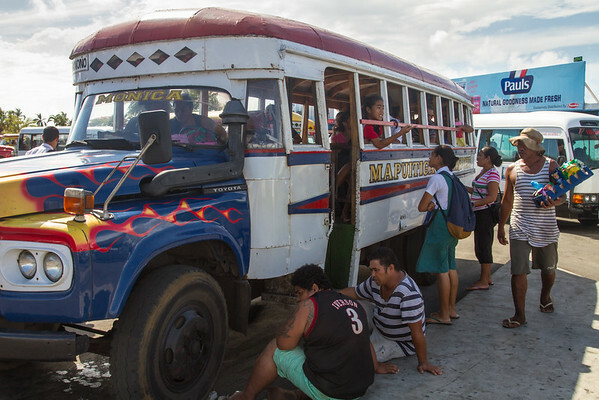 One of the best ways to explore local life and have a good time is to ride antique buses. They are almost 60 years old, with wooden carriage, colorfully painted and easy to stop at any road spot. Stops at grocery stores can last up to 10-15 minutes - locals need to buy stuff. No hurry. 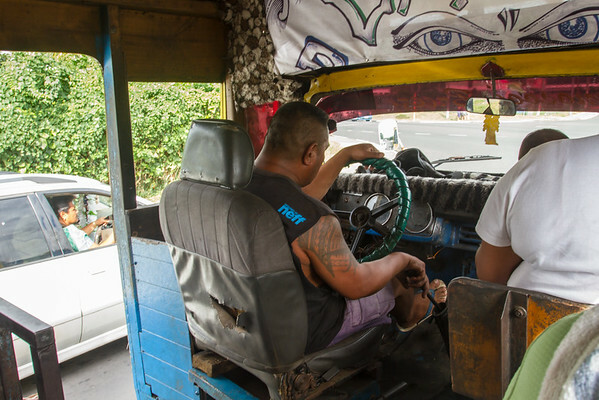 On Apia (capital city) streets, as well as everywhere in Samoa, I’ve met many large-bodied, overweight persons - men and women, boys and girls. It seems that traditional Samoan ideas about beauty are slightly different from those we are accustomed to. According to traditional Samoan view a large body suggests dignity, respect, indicates prosperity. Most Samoans I met, indeed, were physically strong and their handshakes prove just that. I like the way they smile - with the whole body, openly, almost like kids - but large and powerful ones. 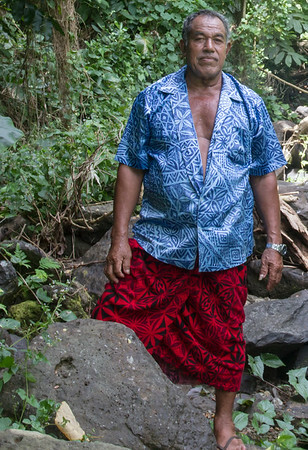 Master Builder, matai, Sa'anapu, Upolu. I’ve often met fa’afafines on streets, in villages. 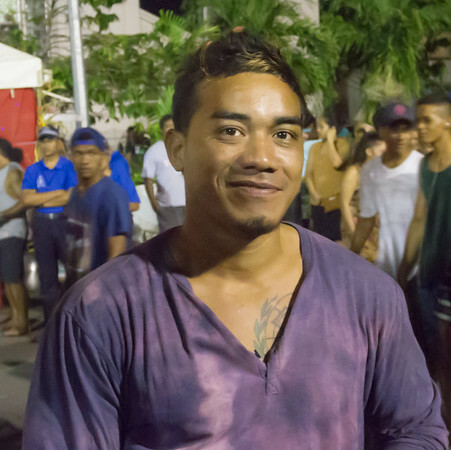 Fa’afafine of Samoa is Samoa’s own 3rd gender identity. The term fa’a means “to be”, fafine means “a woman”. Samoan traditional culture treats and respects fa’afafine. They run successful businesses, work as employees in the tourism and hotel industry, and are rather successful in entertainment industry – I‘ve experienced that at Fa’afafine Pageant 2016 annual contest. 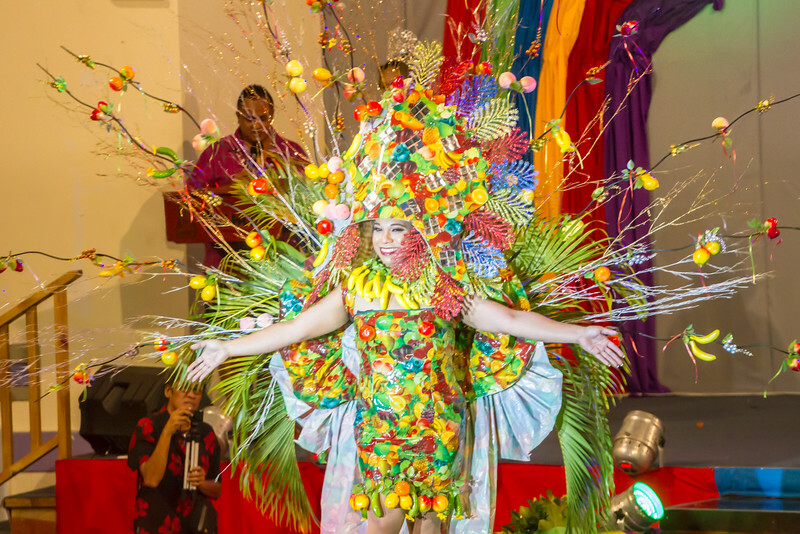 The theme for Fa’afafine Pageant 2016 was Eat the Colour of the Rainbow - to promote health of a variety of coloured fruit and vegetables. There I have enjoyed show of creative well - designed outfits, funny parodies, memorable performances of all contestants. Robert Louis Stevenson, famous Scottish writer settled in Samoa in the early 1890s with his family and is greatly respected by Samoans. He is the author of the book Treasure Island. 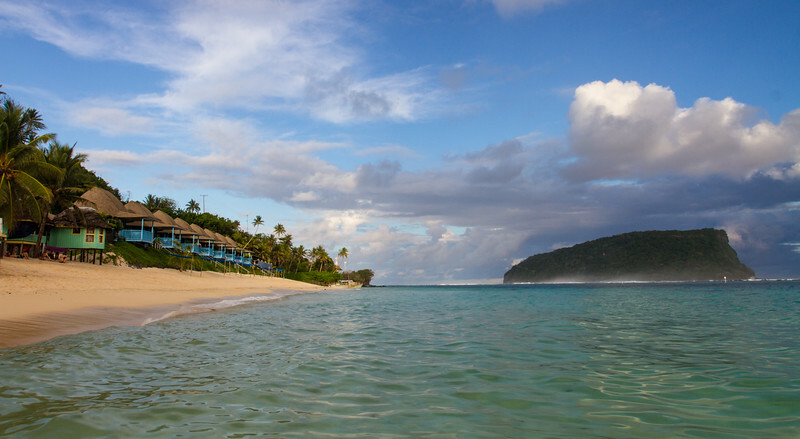 This name- Treasure Island- is well suited for Samoa because of its natural beauty, and also - for their people. 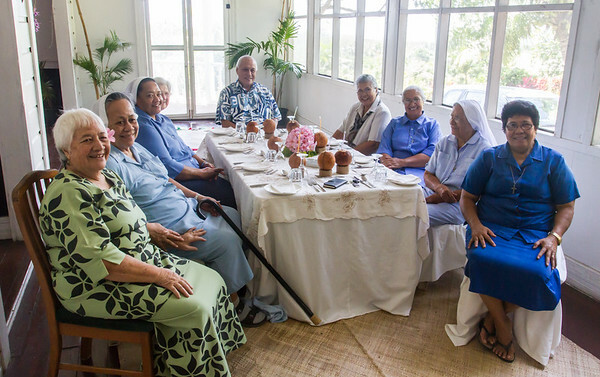 Here I met amazing people – friendly, intelligent, open minded, striving to preserve intangible cultural heritage and to facilitate better education and future prospects for Samoans. Ancient carving tool with stone head. Adzes, Cook's collection. One of such persons is Galumalemana Steven Percival, filmmaker, artist. I was invited to participate as a photographer in his new research into the making and use of Samoan stone adzes, as ancient building and carving tool. 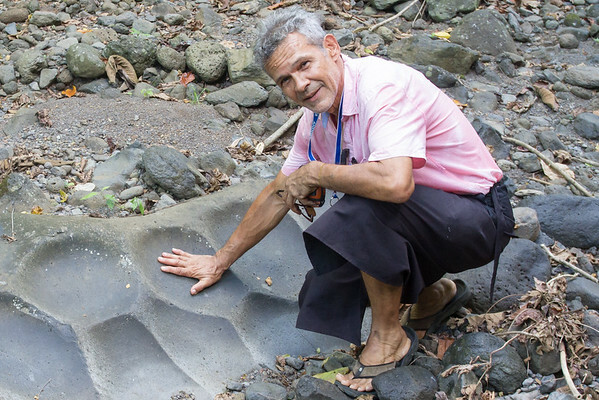 Main aim of the project was generating greater understanding and appreciation of this ancient technology, that has shaped much of the Samoan culture and way of life. 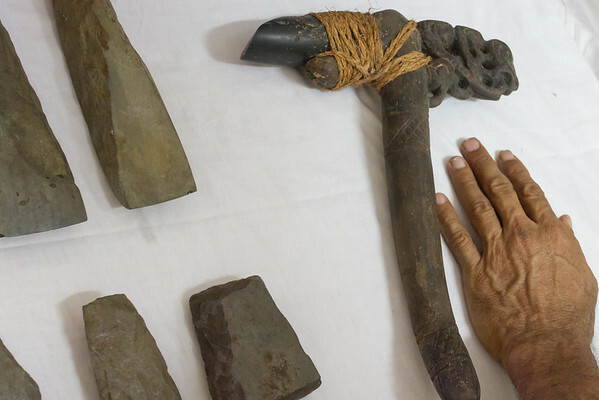 Even more, Samoan bluestone adzes, made from hard oceanic basalt, were found on other Pacific islands as Tonga, Fiji. Apparently, Samoan craftsmen tools was widely used through Pacific in ancient times. It was excellent opportunity to meet interesting people, visit remote arias, to learn about indigenous religious beliefs and their interplay with Christianity, about traditional craftsmanship, social practices and rituals. Stone adzes can be found in old settlements, at quarries, where they initially were made, and even around river sharpening stones. Most of them are currently held in private collections. 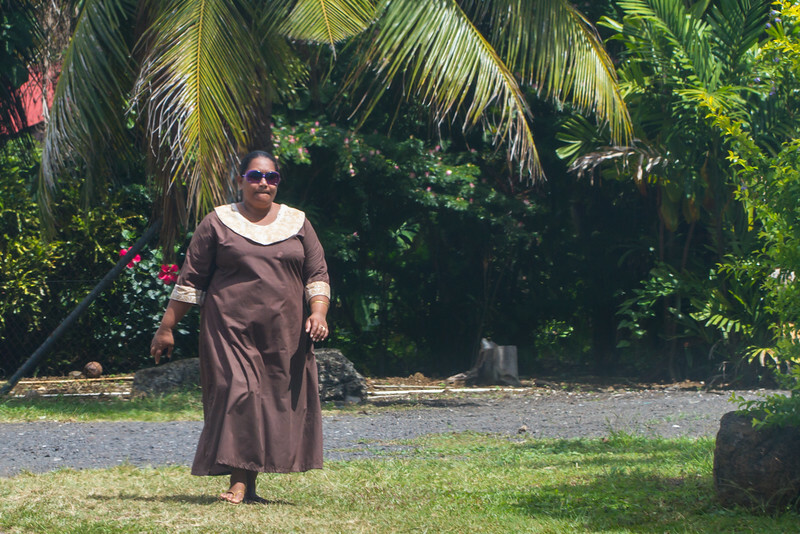 One of the most memorable event was visit of large estate of Richard and Suela Cook in Saleimoa, North-West coast of Upolu island. Here large collection of adzes have been found on the property by the owners. It includes variety of adzes- large, mid-sized and smaller one. It was an amazing feeling – just imagine ancient Samoan people, producing almost everything- houses, canoes, weapons – by using those adzes. Some investigation resulted in search for real ancient sharpening stone near stream in Moamoa-fou, a new residential area close to Apia. After the inspection of several dry stream beds, we eventually found the rock - Foaga - with the assistance of locals. 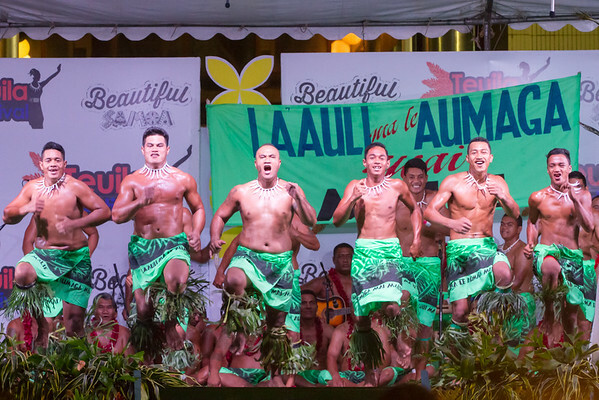 Samoans proudly display their culture and skills – in craftsmanship, dancing, singing, performing, taking part in competitions and entertaining. Their traditional crafts are at heart of cultural tourism and most accessible for the visitors at Samoa Cultural Centre. 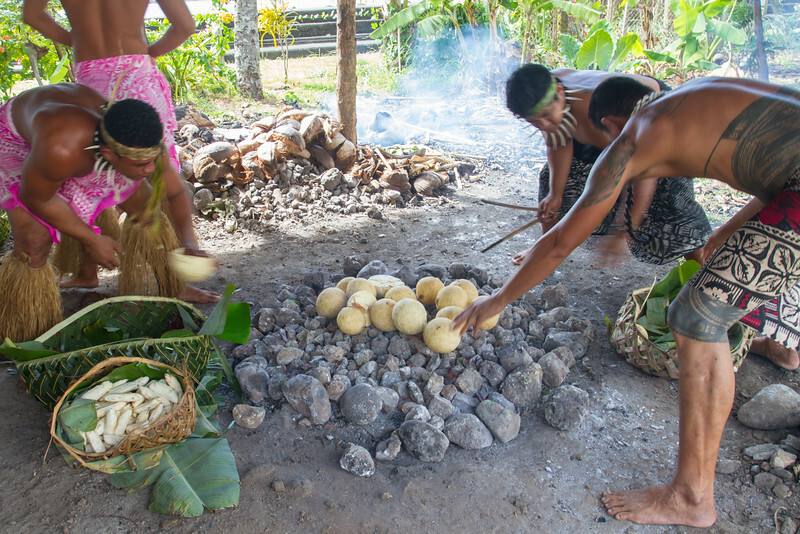 Here I tried traditional food baked in umu – earth oven. My favorite dish – palusami - baked taro leaves, tightly wrapped with freshly produced coconut milk in it. 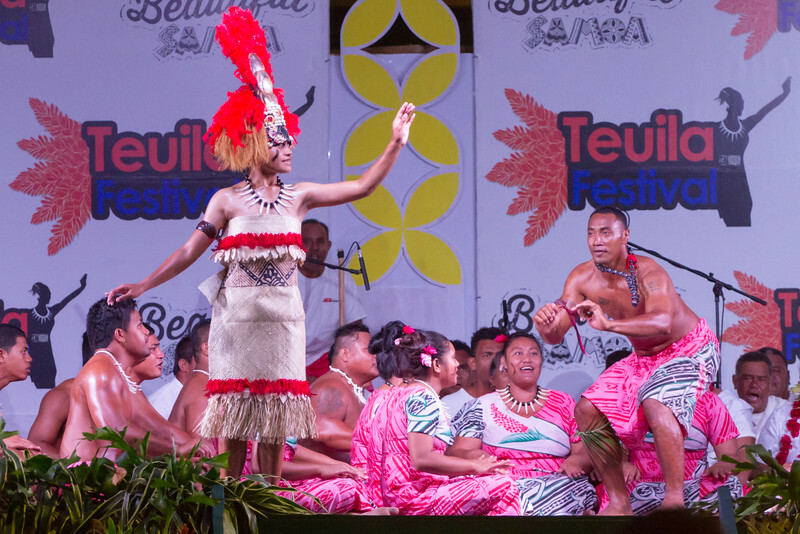 I was lucky enough to visit Teuila Festival – one of the Samoa’s most celebrated annual events and one of the South Pacific’s biggest cultural festivals. 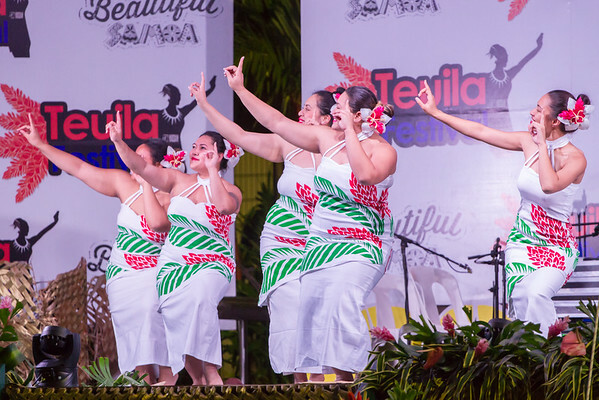 It included variety of activities - the choral exhibition, traditional Samoa Siva (dance) competition, Fire Knife Dancing, Long Boat Racing, tasting the local cuisine and much much more. During one evening I have enjoyed different parts of the Samoan Siva. It were illustrative ceremonial dances. Then - it were graceful dances, performed by women, where the dancer tells a story with her hands. Fast actions slap dances were performed by the men, where energetic and aggressive movements resemble hunt or fight. 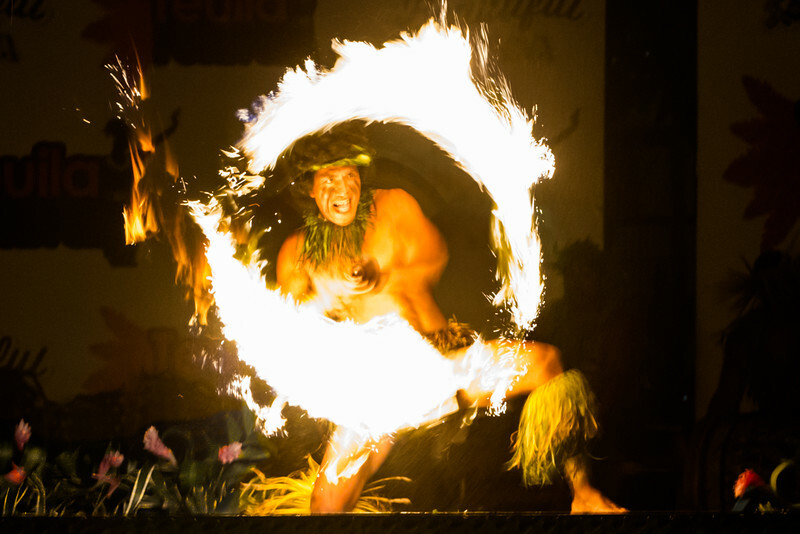 Another evening was dedicated to Siva Ailao Afi (Fire Knife Dance) contest - one of the most spectacular and popular part of the festival. 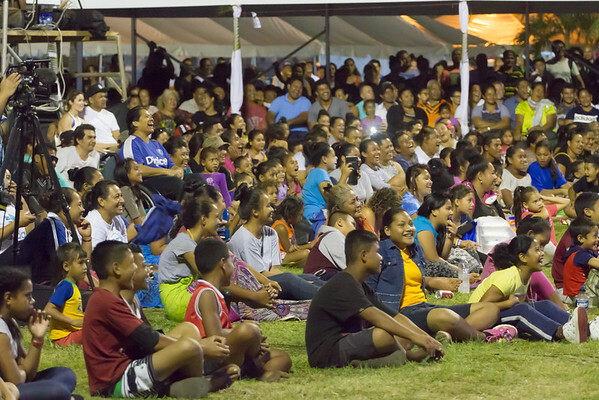 Leading performers from various Samoan villages demonstrated their creativity and art in this traditional show. Well, it was incredible time and experience. Samoa are really the Treasured Islands of South Pacific, where ancient culture and its unique traditional lifestyle to live in harmony with nature and each other continues to thrive. It was little bit sad to leave beautiful Samoa, but its stunning pristine nature and warm, generous, smiling people will always remind me about happier life. Coconut tree - "tree of life"